The inaugural Effervescence sparkling wine festival was such a success last year that it will return bigger and better than ever in November. 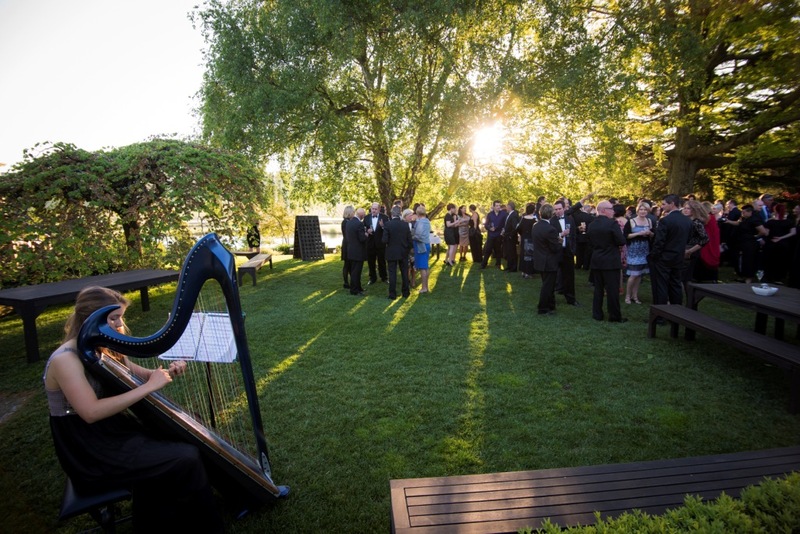 Effervescence Tasmania 2015 will again celebrate Tasmania’s emergence as a producer of some of the world’s best sparkling wine – and this time around one of the world's leading chefs will be part of the celebrations. Tetsuya Wakuda, of Sydney and Singapore fame and a great promoter of Tasmanian produce, will be guest chef for the official welcome dinner on Friday, November 13. He will also join some of the country's best sparkling winemakers over the weekend and work with some of Tasmania’s best seafood and cheese producers. As was the case last year (when over 700 people attended), the sparkling producers featured at Effervescence Tasmania are by invitation only. Josef Chromy Wines at Relbia will once again be the venue and star winemakers including Dr Andrew Pirie (Apogee), Ed Carr (House Of Arras), Louisa Rose (Jansz) and Loic Le Calvez (Clover Hill) will be in attendance along with Bruny Island Cheese and Huon Aquaculture, which will showcase its salmon caviar and salmon sashimi. DJ Damien Goundrie will return for the Bubbles and Beats party. New to Effervescence in 2015 is the “Go South” event scheduled for Sunday, November 15. 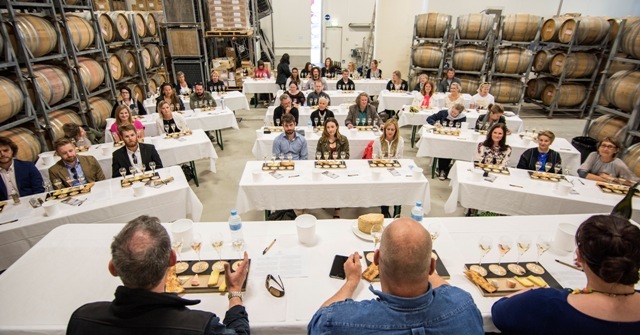 For those heading to Hobart and wanting to continue the celebrations, Frogmore Creek, Moorilla and Stefano Lubiana Wines will offer in-depth tasting experiences. 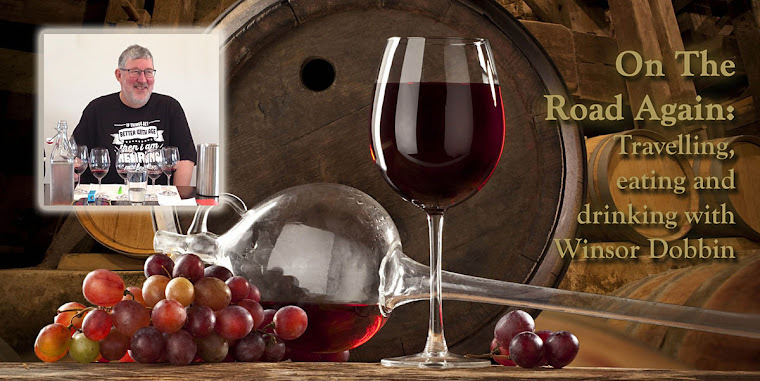 Guests will visit each winery, enjoy a tasting hosted by the winemakers followed by a sparkling lunch. ‘We saw the opportunity for the South to host an event that showcases our brands in a unique way," says Amber Kemp of Stefano Lubiana. 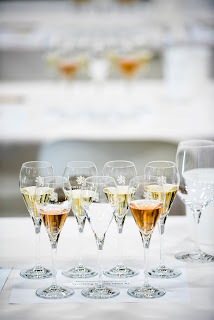 "This is certainly the first time a sparkling tour has been designed where all the winemakers are on hand to showcase their wine and host an in-depth tasting experience." The first stop is Frogmore Creek in the Coal River Valley where guests will meet senior winemaker Alain Rousseau; followed by a tasting and visit to Moorilla at Mona with winermaker Conor van der Reest and then off to Stefano Lubiana in the Derwent Valley to meet with owner and producer Steve Lubiana. Daniel McMahon of Moorilla, who will co-host the tour, says ‘This is the first time an event of this nature has been presented. It was an easy decision to do it as with Frogmore Creek and Stefano Lubiana as we all represent the highest quality in southern Tasmanian sparkling and have a long history in making effervescent wines’. For information on dinners, breakfasts, public tastings and master classes, see: www.effervescencetasmania.com. Thanks for sharing such impressive perspective with us. Your information is delicate in which there is description about travelling and eating.